@IAmFleury'sHipCheck aka EA welcome back to the blue ice, officially signed up! @kingraph has decided to grace us with his presence one more time. All hail the reigning, defending, Gens and SNES champion! We took in a decent number of signups over the weekend! Just a friendly reminder that today is the last day to get your signup in, if you want to be entered to win early bird prizes. (Starting Lineup figures(Belfour, Gilmour, Selanne, Robitaille, Lindros), and Gamerztek consoles (Nes, SNES). Thanks to all who took advantage of the early bird signup! As it stands January 1st, we have 17 players already signed up/paid, which is just under half of our total turnout last time. The prize drawings for early signup will be conducted and distributed the day of the tournament. In the coming days and weeks, we will be aggressive on social media, trying to get the word out. Those that help us in our cause will have additional opportunities to win prizes. Please stay tuned on our social media platforms. Descriptions of what to do with a specific post will be on said post. Things like tagging friends in posts, sharing the post, commenting, and ultimately, if a tagged person signs up will all increase your chances of winning said prize. This will be spelled out clearly, and the giveaways will be done on Facebook live. If you haven't yet, please like us on Facebook, and mark yourself going or interested on our event page for "Barry Melrose Place"
https://www.facebook.com/gbnhl94/ is our Facebook page. https://www.facebook.com/events/485900961920955/ is our event page. @trojanvoice is the Twitter account to follow. And of course, commenting on this thread is always appreciated, keeping it relevant and visible to the community at large. We are helping a fellow tournament player(Ryan Murdock aka Ryan Kent) by spreading the word on his family member's cancer benefit in Green Bay. We are going to award free entry to someone who share's our post on Facebook, and for every paid entry between now and Jan 23rd, we will be donating $10 to the cause, up to $150. Please go to this post and share it, and tag Edge of 94 WI using the "@" so we know you heard about it from us. https://www.facebook.com/events/266645277532014/permalink/288425945353947/ is the link to the benefit. If you can't attend the benefit but wish to donate something to be raffled or make a donation, make a post on that event thread so you can be directed on how to make a donation. Thanks for your help buds, they sure could use some. We are giving away an awesome Wayne Gretzkey Kings McFarlarlane's figure. Head on over to Facebook to see how to win this great prize, while helping us spread the word on the tournament! We secured a huge sponsorship prize given to use by Player 2 Arcade Bar for available to win by anyone daring enough to compete in the Friday night February 22nd Tecmo Super Bowl tournament! Want to win this signed jersey? Just compete for $10 more with your paid 94 tournament entry, and you have a chance to win this by drawing! Our friends at Press Start Games have donated gift cards to be given away during NHL94 tournament. Their store is amazing, and they also gave us very low priced Genesis hardware to add to our capacity. 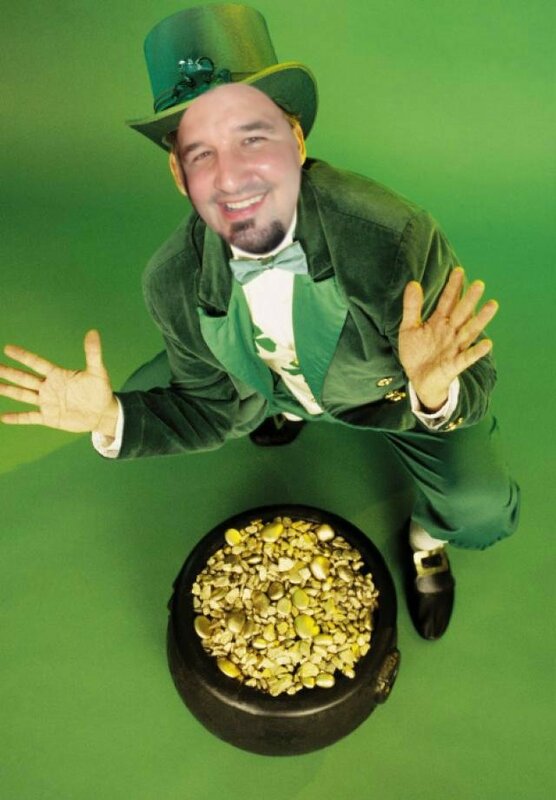 I've been told our friend @MikeGartner22 will be joining us and has booked his flight already. I'm sure his signup will come later this week officially. It's always great when we add a 1st time player from our long established community! Another Tecmo related update, but this is a big deal for us. 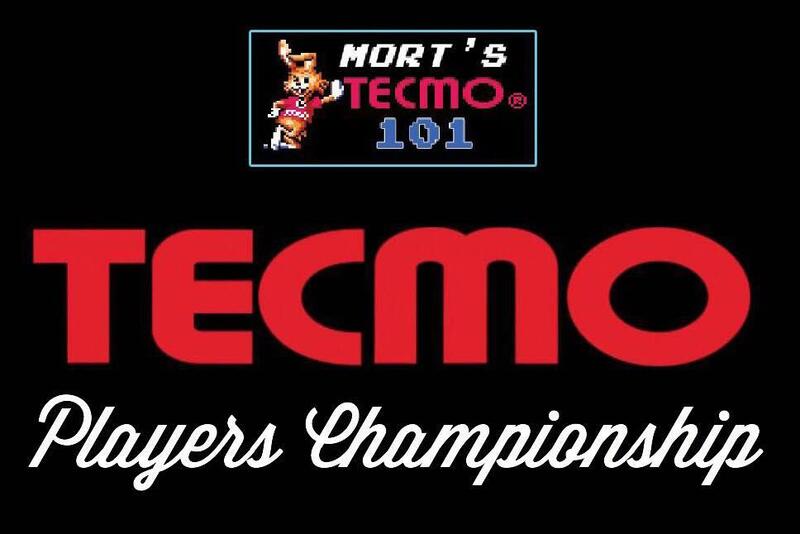 We are happy to announce that the winner of the Tecmo Super Bowl tournament Feb 22nd will win automatic free entry into the Tecmo Players Championship April 6th. This tournament is run by the legendary Mort, and is a stacked high stakes marathon tournament. This is valued at $100, we are currently the first and only tournament in 2019 awarded this privilege. Don't wait and get signed up today! Went live to discuss tournament prizes and sponsorships tonight. Skip ahead a few minutes if you want to skip the awesome NHL94 Sega CD music. 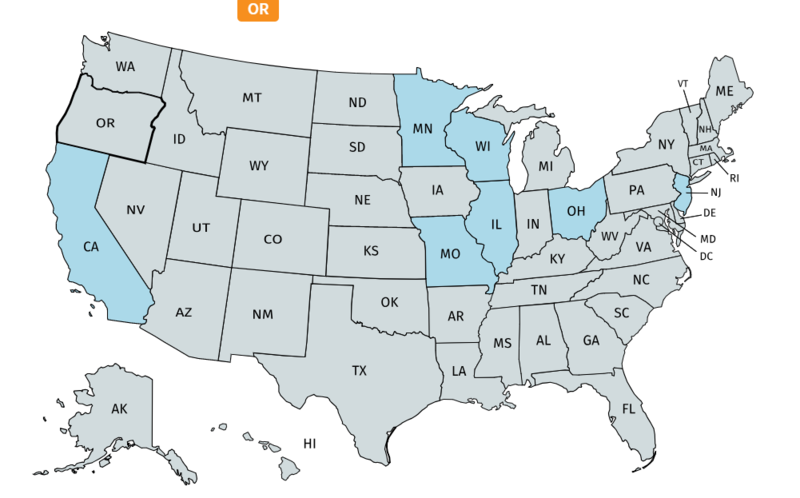 Here's a map on our represented states so far. He's coming back! Yes Ahman Green the Packers all time leading rusher will be there to play and commentate with us all weekend long! I must have neglected to post this here, but we did lock down another sponsor. If you are planning on playing Tecmo with us Friday night, free pizza will be provided courtesy of Titletown Financial Services LLC. Mike and Mike(can't make this up) from TFS will be playing Tecmo with us, and it's possible one of the Mikes will be with us for NHL94 as well. You are encouraged to ask them questions about finance, to distract them during your games with them, which should ultimately get you a win. I can't believe it, but we are only a month away from tournament weekend! Sign ups are on a similar pace to last year, but we have a number of people waiting in the wings to pull the trigger. If you haven't invited some friends or shared our event out with the public, we sure would appreciate any support in this area. Why : Free pizza Friday night, awesome throwback era sports prizes, Lord Manly's Cup, Cash prizes, special VR rates, Spotted Cow, some of the raddest dudes you'll ever meet in your life. Lock it in and make a guys weekend of it. Sign up today, and tell some friends! tinyurl.com/2019nhl94 to signup! We will be live on the TGFN weekly show with Ahman Green discussing our tournament weekend. Tune in to www.twitch.tv/truegamefanstv at 2PM EST Tuesday January 29th. It wouldn't be Barry Melrose Place without something Barry Melrose related to give away. One lucky player will win this signed puck on Saturday Feb 23rd! This weekend on the eve of the Tundra Bowl, I was able to meet up to play some Gens games with Mort, Green Majik, and DPS. No joke, all 3 of these guys have stepped up their game tremendously. Literally a month ago I had a measurable advantage against these guys. They are grinding weekly to get better. I look forward to their continued progression, and overall tournament performance come tournament weekend! Today's the day! I'll be talking with Ahman Green and Nyxi on the TGFN weekly show about our tournament weekend! We go live approximately 2PM EST. Gens groups would be as follows if the tournament started today. They had some technical difficulties so things started late. It was just one of those days. That being said here's the clip from the interview I did. Behold everyone, the ever lucky #16th Gens ranked player The_Shield aka Tim U has confirmed his participation in both day's events. Tomorrow marks 2 weeks away from our weekend festivities! There is still time to sign up, and we want you to be a part of this weekend! I wanted to put to bed any rumors regarding AJ not being at the tournament. As of this morning he could not locate a suitable flight that worked alongside his work schedule. We have found a solution that will get him into Green Bay the day of the tournament, albeit a bit late. We will work with him within reason to avoid any forfeitures of games. Join us in chat and please ask questions! Our promo video is live, and we'd appreciate any shares on social media!